As a division of Met-Pro Global Pump Solutions, Dean Pump is recognized worldwide for high quality industrial process pumps. 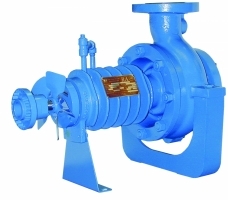 These pumps are manufactured in a variety of metals to handle a broad range of high temperature and chemical process applications. We are an authorized distributor for Arizona & New Mexico.